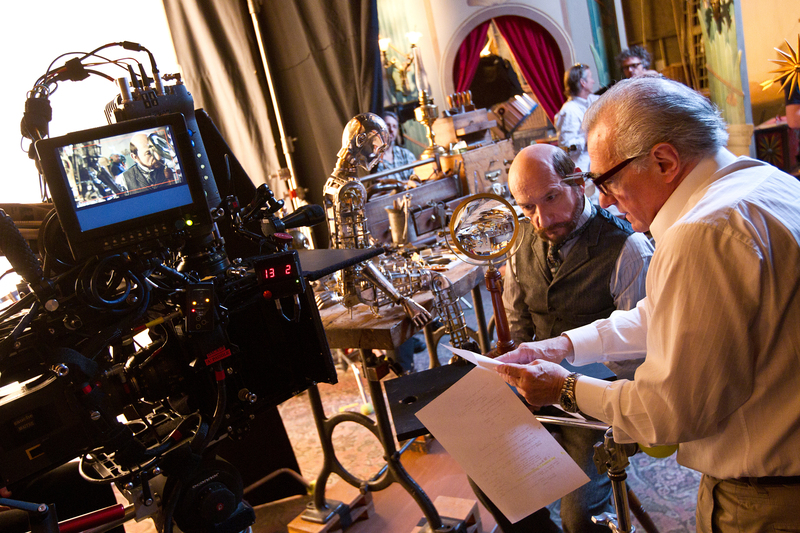 "Hugo" was nominated for 11 Oscars, including best director for Martin Scorsese and best picture. 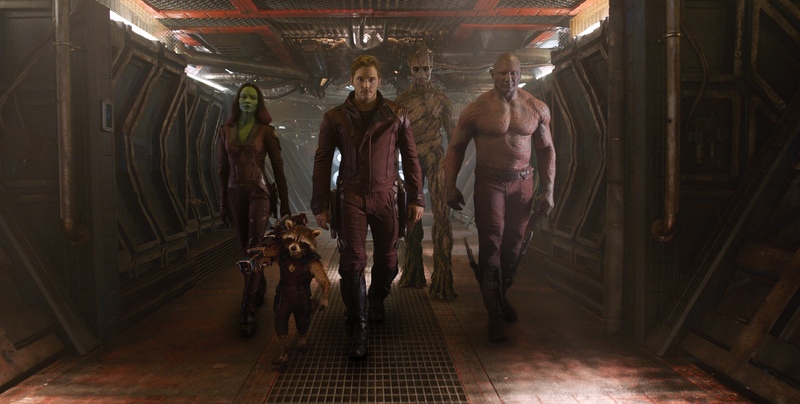 Oscar nominations were announced today and, as usual, there were few surprises. That said, I didn’t expect to see Demián Bichir make his way into the best actor race for “A Better Life.” Certainly, people like his performance, but his chances seemed slim going into today’s nominations. So, you never know what’s going to happen. I was also pleased to see the strong support for Terrence Malick and “The Tree of Life.” This is a great film that got too little attention from Critics’ organizations. 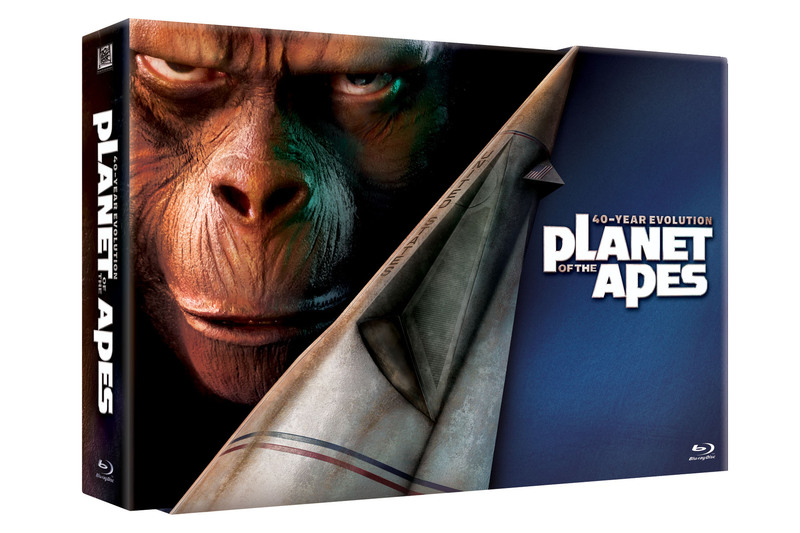 20th Century Fox's 40-Year-Evolution "Planet of the Apes" box set was selected as a top Blu-ray release by the Broadcast Film Critics Association. Regular readers know that I’m a member of the Broadcast Film Critics Association (BFCA), which doles out the Critics’ Choice Movie Awards every year. Recently, the membership completed voting on the inaugural Critics’ Choice Best of Blu-ray competition, and the winners were announced this week. 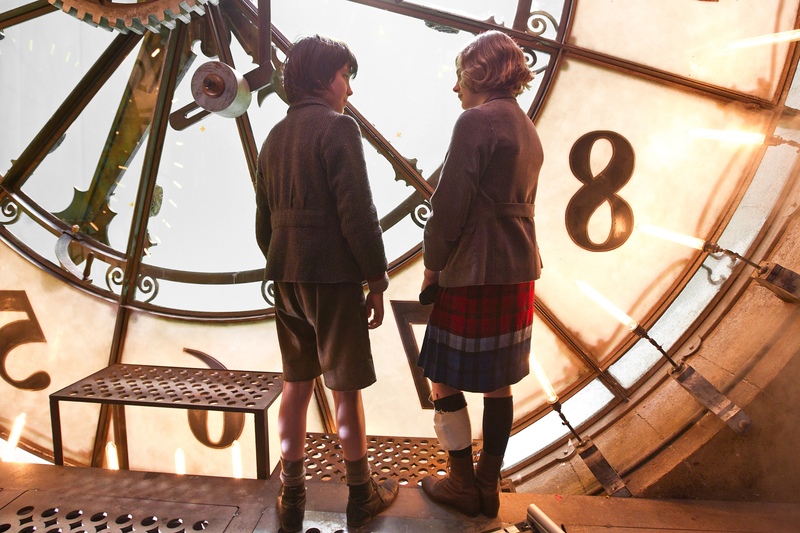 For the competition, several major studios submitted their favorite Blu-rays released between 2006 and 2011, and BFCA members voted on those titles, choosing “bests” for each year. It’s important to note that not every studio competed in this competition and the nominees were self-selected by the movie studios. The BFCA membership then chose its favorites from among the studio-selected nominees. Because the field of competitors was limited, it’s hard to call this an exhaustive best-of-the best list, but I do feel that all winners are worthwhile and serve as excellent examples of Blu-ray at its finest.